Kate Brandon has launched a desperate campaign to raise £400,000 to save her husband Mike – but she doesn’t have much time. Mike Brandon was diagnosed with a rare form of leukemia in 2014, and after receiving a lifesaving transplant, was believed to be on the road to recovery. But the day before Easter Friday this year, Kate and Mike were given the devastating news that Mike’s leukaemia had returned and was spreading at an aggressive rate. After exhausting all other options available to them in the UK, they were informed of a revolutionary new treatment called CAR T-Cell Therapy that has shown extraordinary rates of success for other patients like Mike. The American cancer centre that provides the treatment says Mike could be a suitable candidate – but to secure his place, Kate has no time to waste to raise the money. 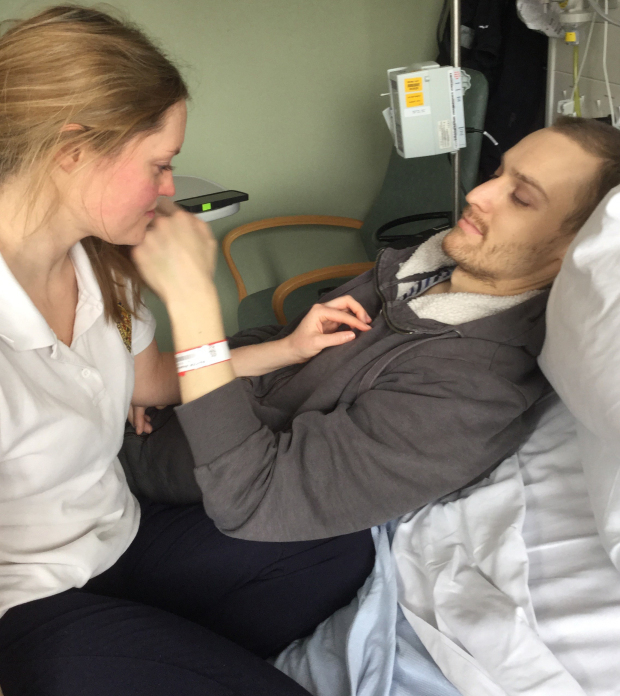 She now needs £400,000 to send him to the clinical trial which could save his life – and allow them to have a life and family together. The campaign has led to the hashtag #donate4mike and thousands of people are sharing Mike’s story – even Joey Essex and Radio X host Gordon Smart. But the couple are still a long way from where they need to be. Their GoFundMe page has raised £162,842 so far out of the £400,000 they need. And they need all the help they can get. When Mike was first diagnosed with Acute Lymphoblastic Leukemia in 2012, he required a stem cell transplant, and the pair created the #Shake4Mike campaign to encourage more people onto the donor registry. 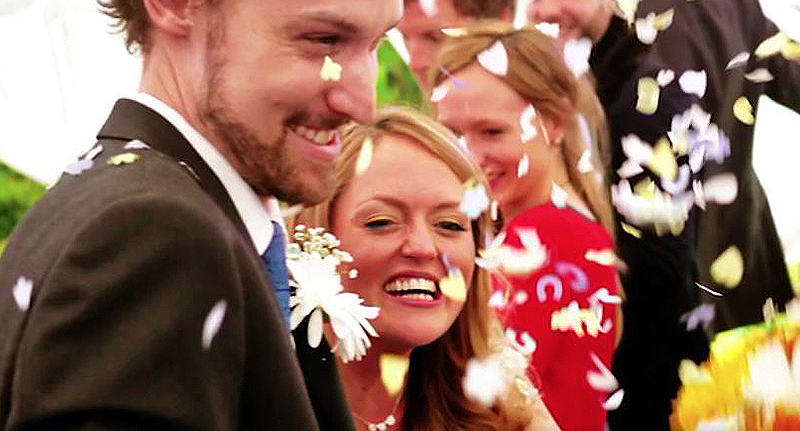 The campaign went viral, and now Kate and Mike are hoping the Internet community will once again be able to give Mike a chance at life. I know Mike will not mean the same to you as he does to me, but I am facing the pain of losing the person I care for most in the entire world, so anything you can do to help, I will be eternally grateful for. If you would like to donate or spread the word, visit there GoFundMe page here.